The Chicago rapper’s eye-catching New Era collaboration is finally available for purchase. 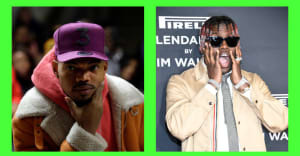 Over the past few months, Chance The Rapper has rarely been seen without his signature "3" hat atop his head. The Chicago artist wore the cap when he payed tribute to Muhammad Ali at the ESPYs and rocked a tan colorway as he posed for pictures at the 2016 VMAs. 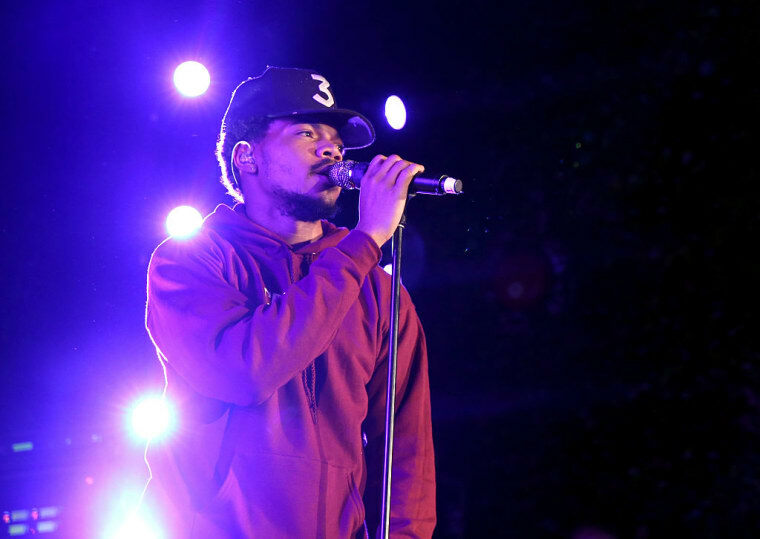 After promising a release of the hat over the weekend, Chance has made the New Era collaboration available on his webstore. 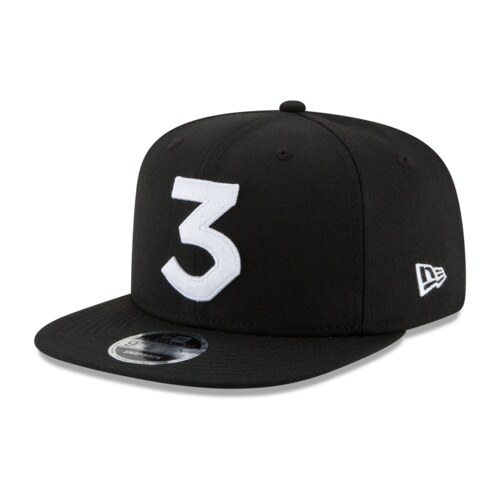 "On Monday morning I'm releasing the official #Chance3 New Era caps on chanceraps.com so u can be me for Halloween if u want," Chance wrote on Twitter. The cap is a standard New Era fitted-style with an embroidered "3" logo. 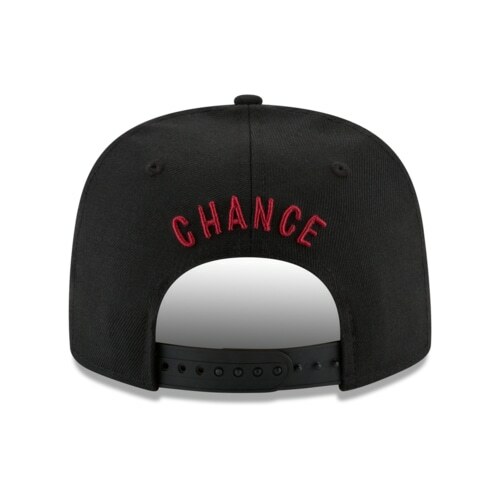 Purchase the hat now from Chance's website.